As we have learned, women are obligated to light Ĥanuka candles, for they too participated in that miracle. A married woman fulfills her obligation through her husband’s lighting, and a daughter by her father’s. However, if the husbands or fathers do not light, either because they are not home or for another reason, the wife or daughter must light. A woman who lives alone must light her own candles. A daughter who lives in her father’s house may light with a berakha according to Ashkenazic custom, even though her father already lit. According to Sephardic custom, only the head of household lights in the home (see Peninei Halakha: Zemanim 12:3-4 and n. 2). Based on Tosafot (Sukka 38b), some Aĥaronim infer that women must recite Hallel on Ĥanuka, because “they too participated in that miracle” so they too must express gratitude for it, just as they must recite Hallel on Pesaĥ night. This is the opinion of Torat Refael OĤ 75, Hitorerut Teshuva and Binyan Shlomo 2:63. 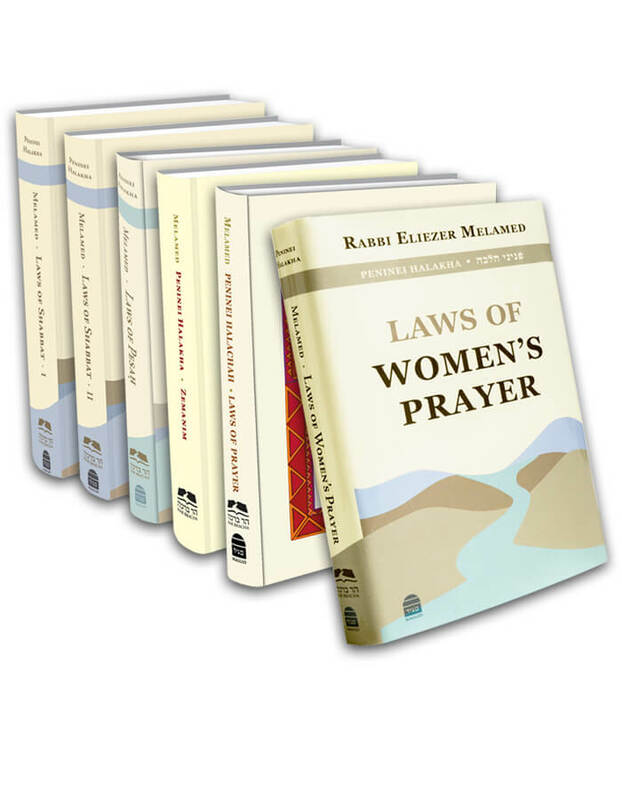 However, according to most poskim (as well as MT, Laws of Ĥanuka 3:6) women are exempt from Hallel on Ĥanuka, since it is a time-bound positive mitzva. One possible explanation for this is that women fulfill their obligation of thanksgiving by lighting the candles. This stands to reason because for many generations most women did not know how to say Hallel, and it is problematic to say that they were obligated but did not fulfill their obligation. Rather, everything that is connected to the synagogue prayer service, which is dependent on time, does not obligate women. Yet they must recite Hallel at the Seder because it takes place at home and because women are obligated in it from the Torah, and everything the Sages instituted for men what instituted for women as well. See Yeĥaveh Da’at 1:78, Halikhot Shlomo: Mo’adim 2:17:6, and Halikhot Beitah 8:5 and in the notes. This entry was posted in Chapter 23: Some Laws Concerning the Holidays and Festivals. Bookmark the permalink.